The texture of this Sbrinz is quite firm before breaking down to a sensation redolent of granular sugar, then yielding to a wonderful, piquant creaminess. It’s clearly a well-matured treat for true raw milk cheese connoisseurs. 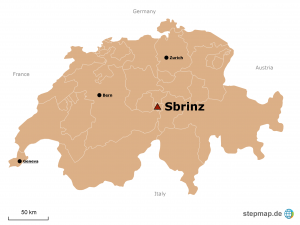 Some even argue that the Swiss were the ones that invented the recipe leading from the Sbrinz to the Parmigiano-Reggiano. 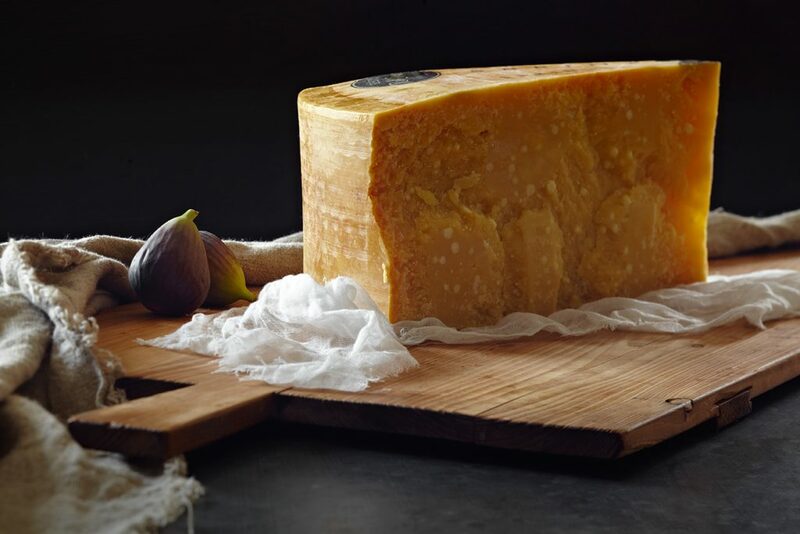 Who knows, but one thing is sure, a good, well-aged Sbrinz, like the one from Rolf Beeler, is a match for any Parmigiano-Reggiano. Use Table cheese. Grated over pasta. Beverage match* Italian Pinot Noir from Valle d’Aosta or Alto Adige. 2011 vintage Pinot Noirs from Victoria are also a great match. * Beverage match provided by Mark Protheroe, Group Head Sommelier of the Grossi Group.